Coupons valid until May 27, 2019. May redeem one coupon per person. Valid for new members only. Valid for ages 13 years and above. 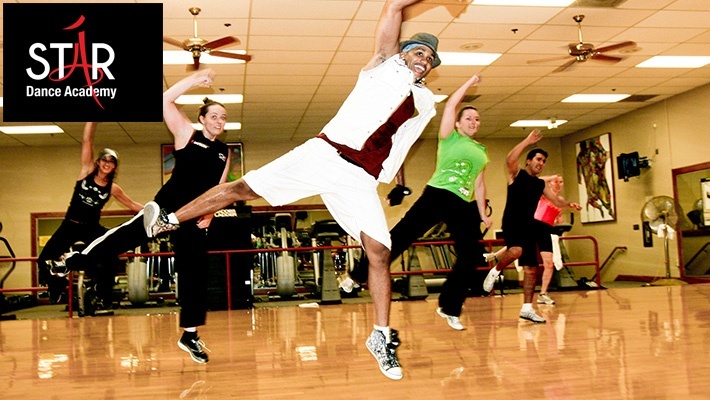 Class is held once per week; Wednesday at 7 PM for Beginners & Monday at 7 PM for Intermediate. Valid at Rabieh & Horsh Tabet branches. Reservation required on 70 442 982, quote Gosawa coupon. Coupons must be printed. No carry over. VAT included in price. Standard terms & conditions apply. The time has come where you’d never go to a club again and wonder if you’re dancing as good as professional dancers! 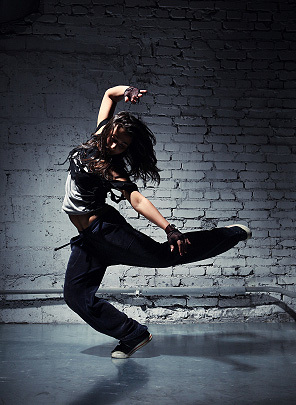 Benefit from 83% off 1-Month Hip Hop Dance Class Membership at Star Dance Academy, only $10 instead of $60.